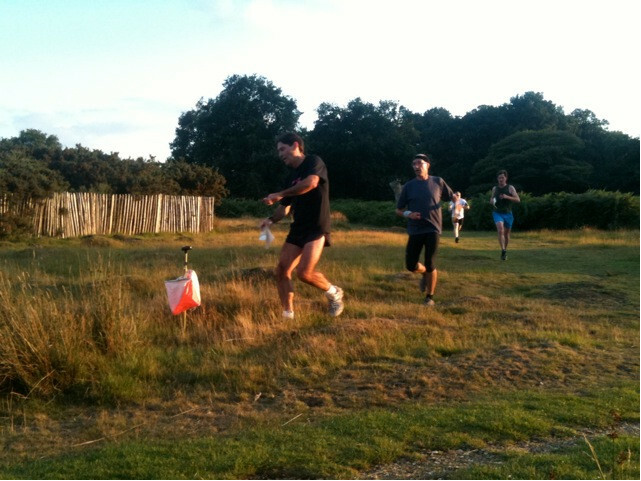 The results from the Richmond Park Trail Challenge which took place on Tuesday 9 August, are here. Routegadget is here. Congratulations on new SLOW athlete Ben Roberts who won the 10K race. Paul Nixon (above) and Evan Barlow, also of SLOW, were second and third respectively. Becky Kingdon was the leading woman. The next race in the Trail Challenge is the Trail Challenge Half Marathon which will be on Sunday 9 October, also in Richmond Park. Full details will be available soon from the Trail Challenge webpages. 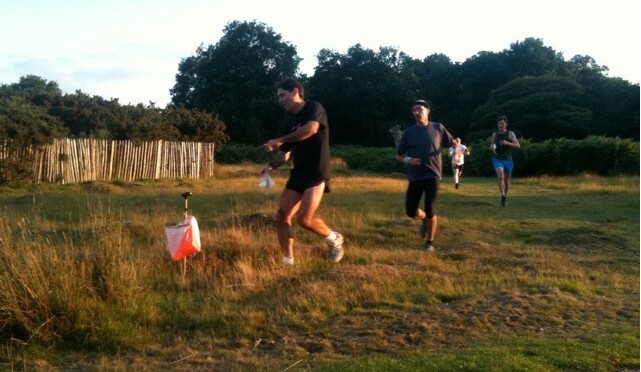 The next SLOW event is the final race in the Park Race series which takes place next Tuesday evening in Brockwell Park. Thanks to Angus Lund for the photographs.